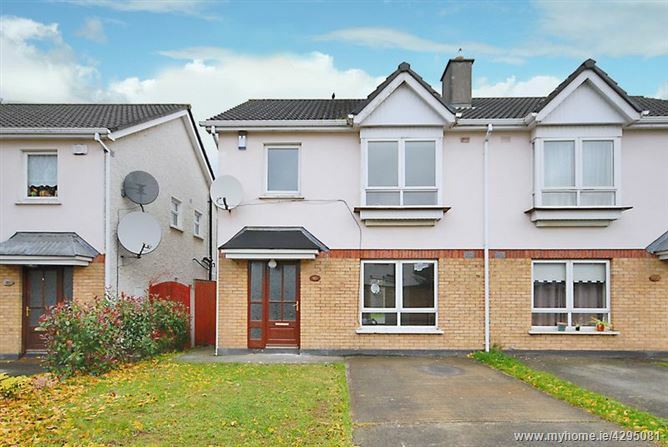 3 St Mochta's Chase, Clonsilla, Dublin 15, D15 Y3E8. 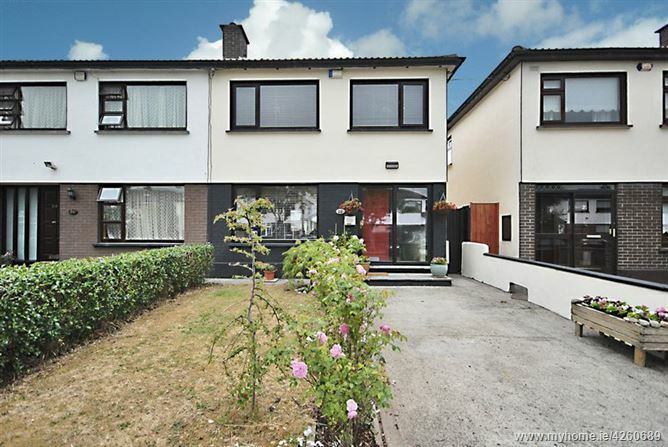 39 Brandon Square, Waterville, Blanchardstown, Dublin 15, D15 FW18. 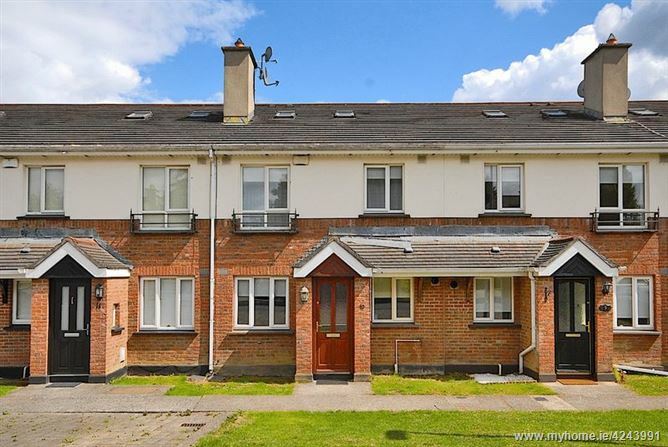 18 The Courtyard, Clonsilla, Dublin 15, D15 P3Y1. 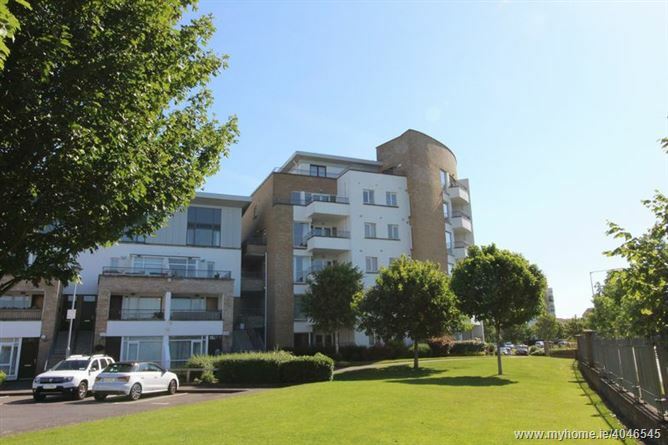 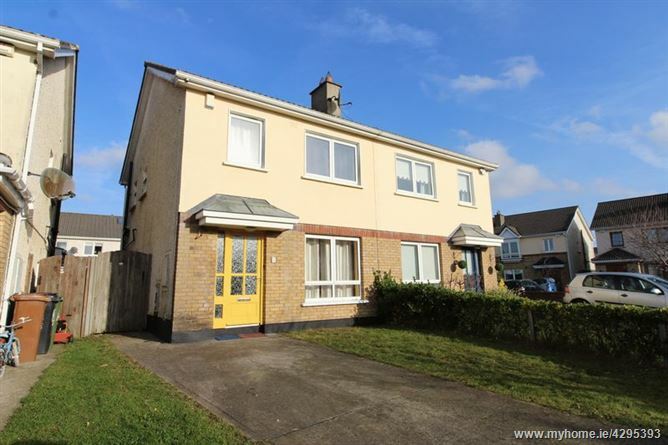 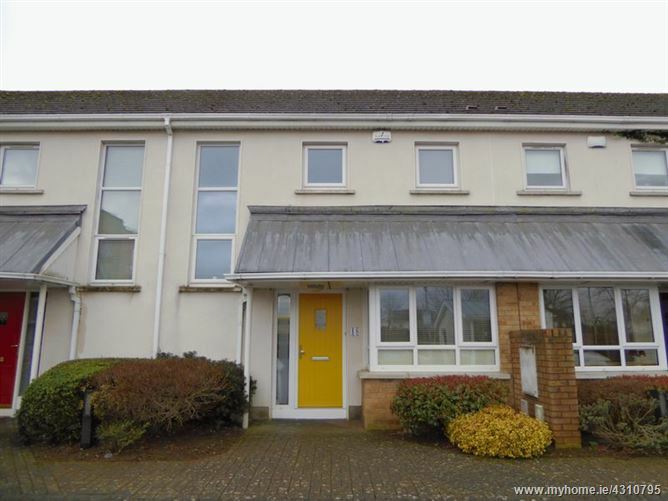 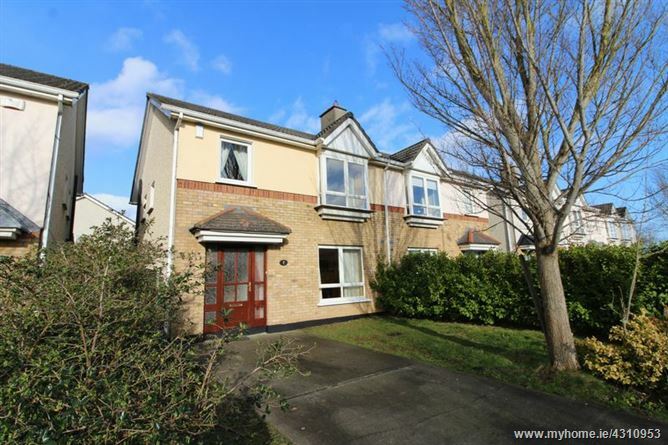 21 Rathlin Hall, Waterville Terrace, Blanchardstown, Dublin 15, D15 K284. 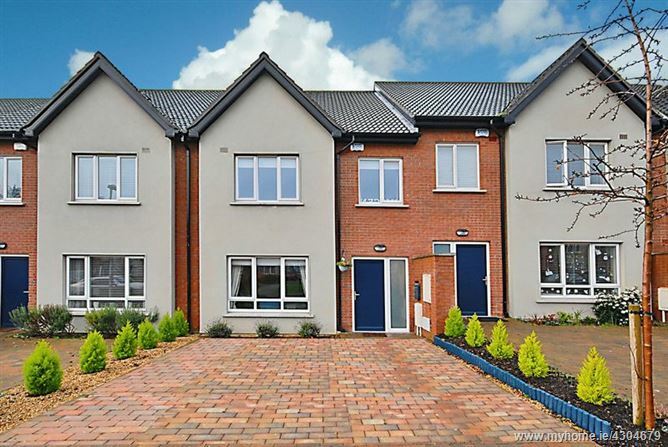 40 St Mochta's Green, Clonsilla, Dublin 15, D15 W0F4. 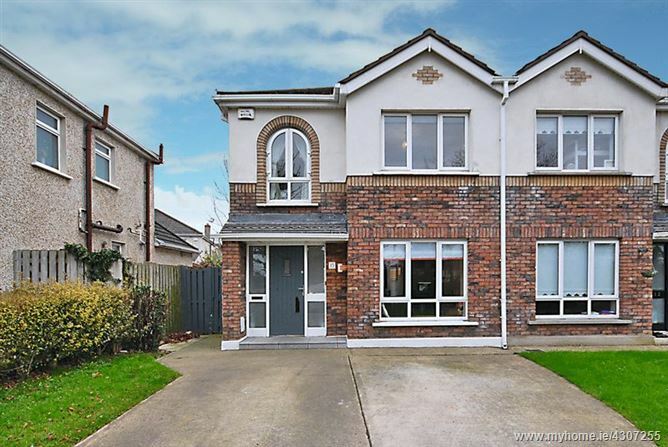 22 Castleknock Crescent, Castleknock, Dublin 15, D15 X83V. 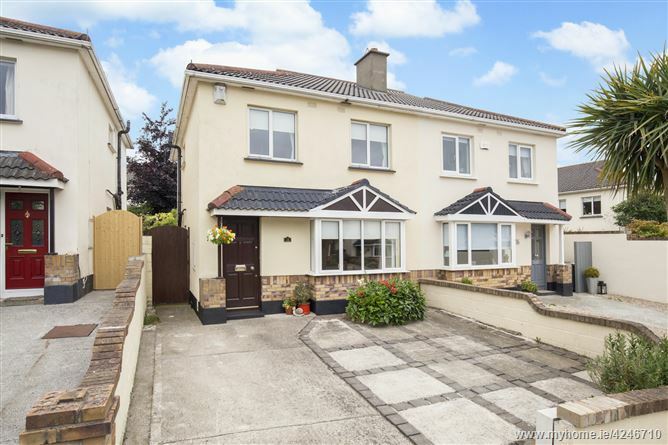 13 Shelerin Road, Clonsilla, Dublin 15, D15 W8N2.